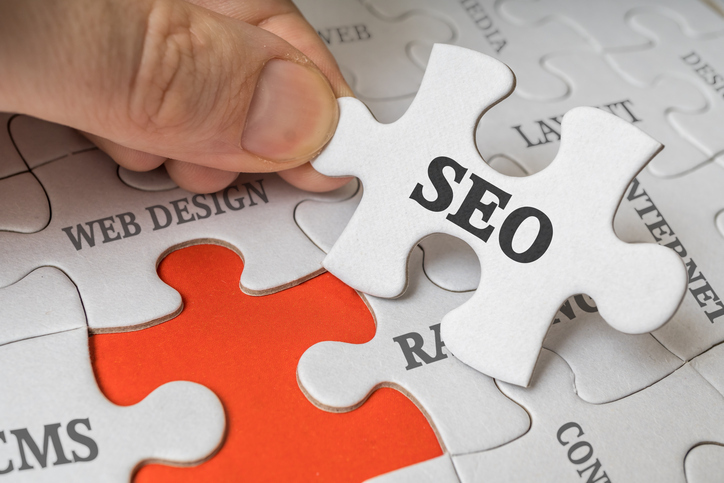 SEO, or search engine optimization, consists of several different factors that affect how your website ranks on popular search engines, like Google, Bing, and Yahoo. These factors include the content and amount of content on your website, if keywords are used properly, and other places where people can find more information about your business, such as Yelp or Yellow Pages. The one type of SEO that’s most important to focus on, especially for brick and mortar businesses is local SEO. Local SEO is a very particular beast, and therefore it isn’t for everyone. You don’t want to practice local SEO if you own an online store that does not have a physical location, or you have multiple locations for your business, such as a corporation. In that case, you would want to optimize your website for each individual location separately. Have a page on your website telling where you operate and are located. Check all directories (such as Yelp) to make sure that your business is listed. Make sure that all of your directory listings have the same name, address, and phone number. So why invest any time into all of this? The answer is simpler than you might think. When potential customers do a Google search for your business, what typically comes up? Businesses in their area within a certain radius. Ensuring that your website is optimized toward the areas that you operate helps potential customers find you faster and with less effort. Not sure where to start? Envision Marketing Group has an experienced team on staff in content writing, custom website design, search engine optimization, Google My Business, Google AdWords, and much more. We are a professional agency in East Longmeadow, MA that is ready to take on your marketing challenges. For more information shoot us an email at dan@envisionmarketingma.com or call 413-525-6661 x102.